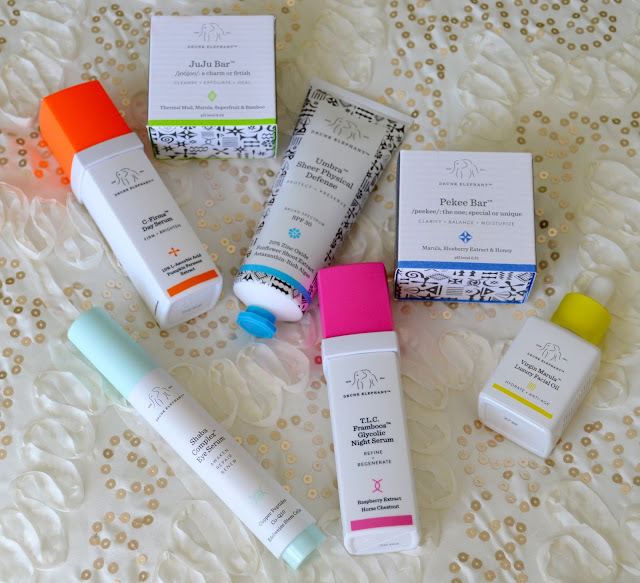 Today I am bringing you a Skincare Haul! I made a trip to CVS on Saturday and it was a success! 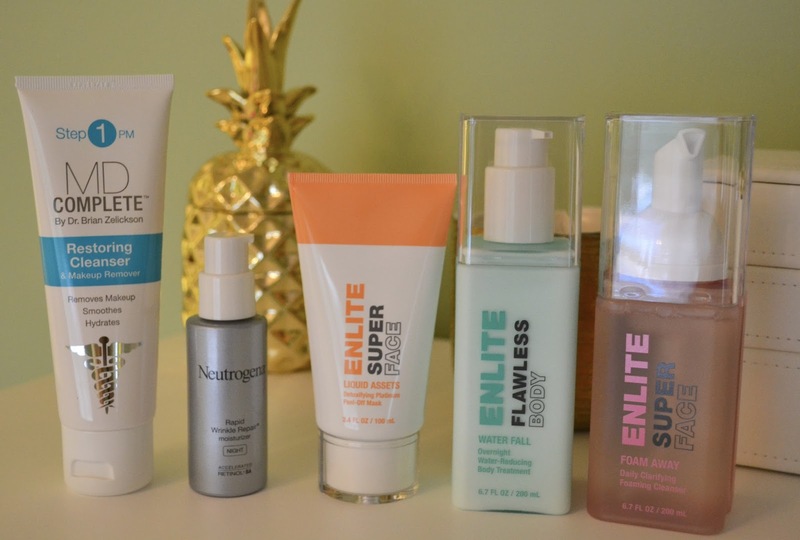 I have been hearing a lot about Enlite Beauty and I finally got my hands on some of the products along with some other goodies. 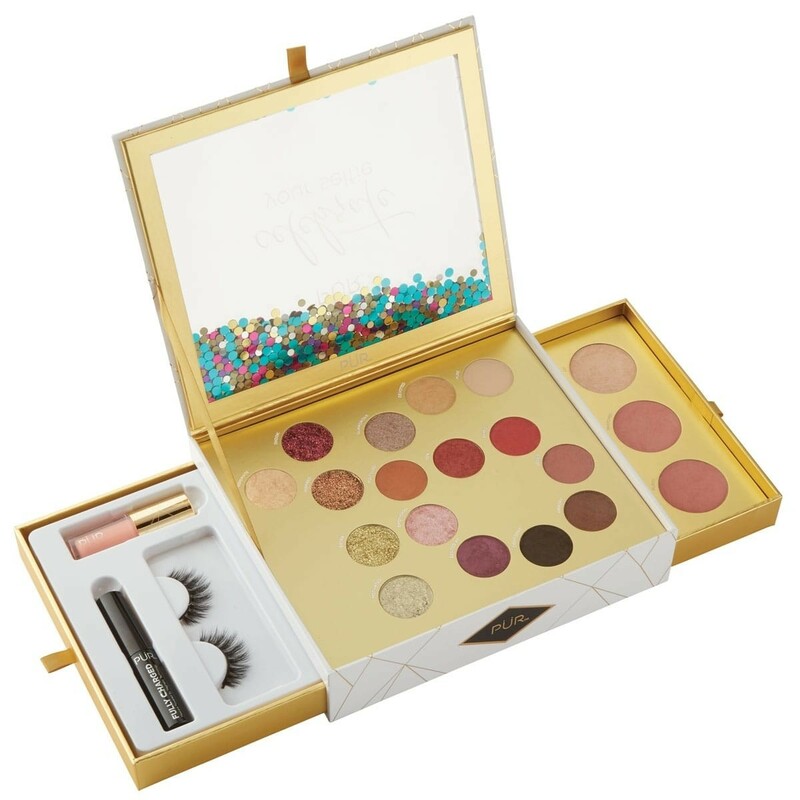 Now I've only used these products once so I will just be giving you my first impressions on these items. After I've used them for a few weeks, I will check back in with you all and let you know what I think. CVS has really stepped up their skincare game!! I am super impressed by the lines and variety of products that they now have available. I am loving the fact that I can go to my local CVS and pick up products that are not only as good, if not better than some of the products I can get at Sephora. The prices are really affordable as well and at CVS you can use coupons! I saved about $30 on this haul with all the coupons I had for this haul. MD Complete Restoring Cleanser ($16.99)- This ahas become my new PM cleanser. After I used my cleaning oil, I washed my face with this cleanser. It's a non foaming wash that gently removes makeup and smoothes & hydrates skin. 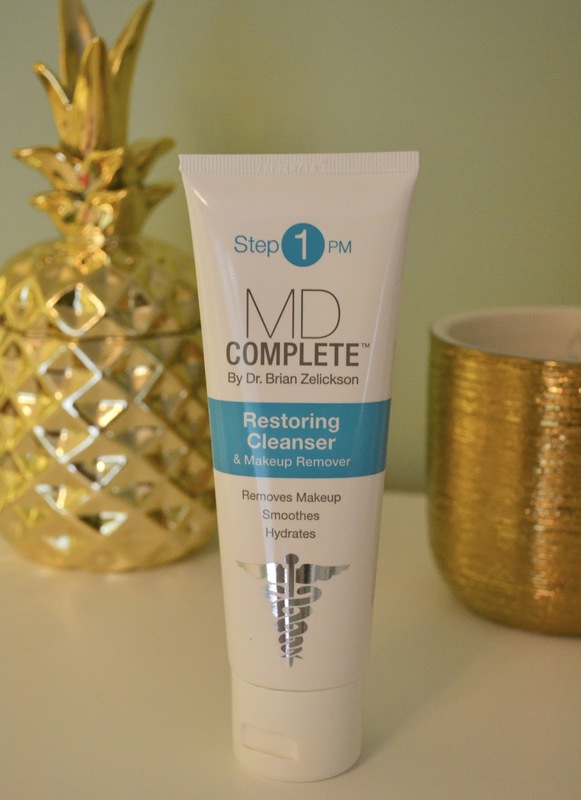 I really liked this cleanser! I love the way my face felt after washing with it. It contains green tea, aloe vera & chamomile and fatty acids that work together to strengthen the skins barrier, boost hydration and calm the skin. This wash feels super luxurious and for the price you can't beat it! 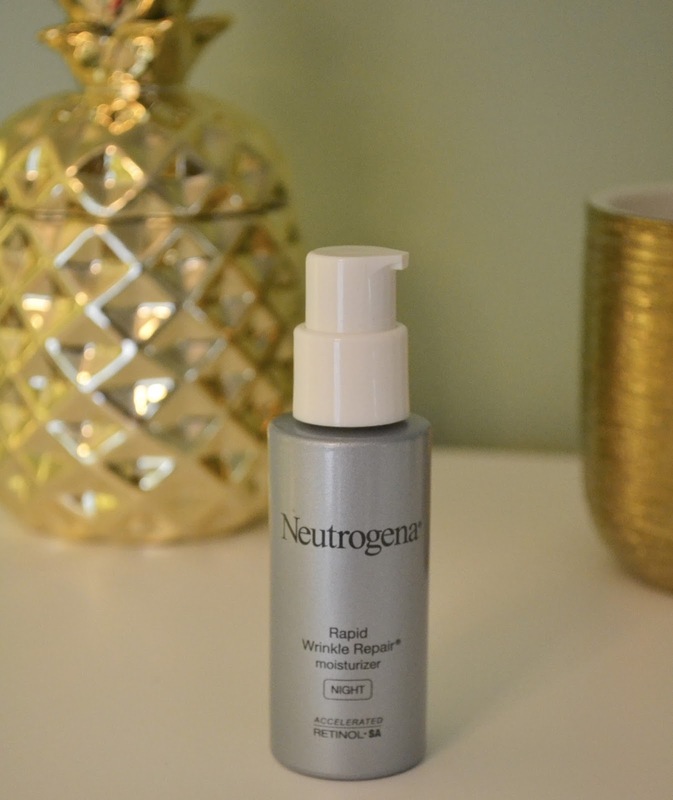 Neutrogena Rapid Wrinkle Repair Night Moisturizer ($20.99)- I am a HUGE retinol fan! 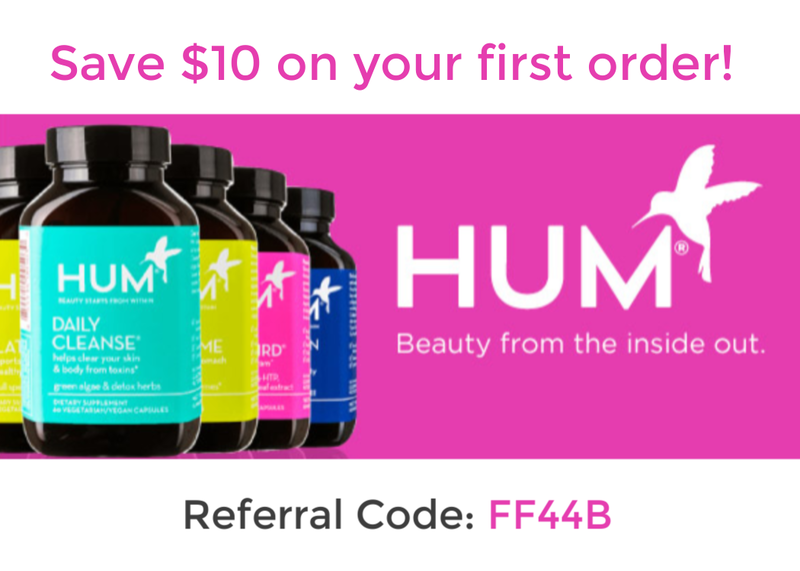 I have been using retinol for the past three years and haven't really found one that I liked. I have heard A LOT of great things about this retinol and have been itching to give it a go. I had to stop using the Sunday Riley Luna Oil because it was breaking me out :(. This is a retinol moisturizer so it won't dry my skin out. Retinol helps to reduce the appearance of fine lines and wrinkles, evens out skin tone and smoothes out skin texture. This product smells really nice too which is an added bonus. I will keep you updated on my results. 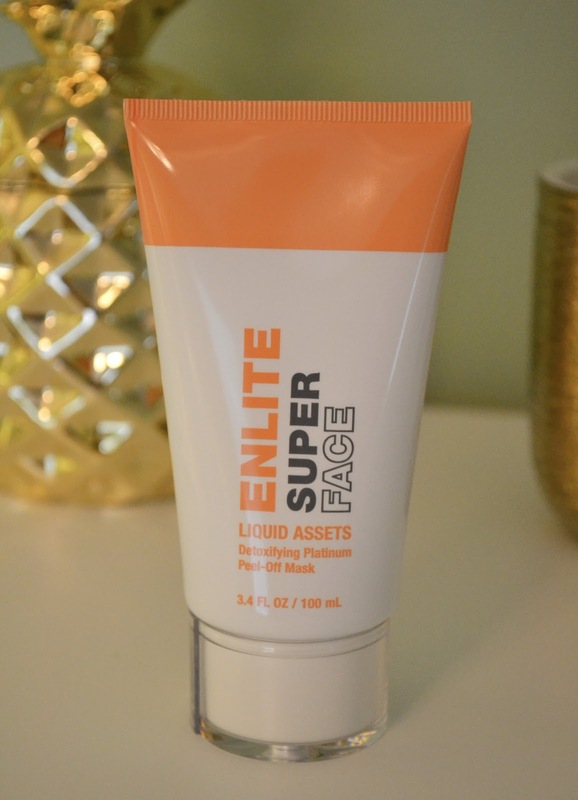 Enlite Super Face Liquid Assets ($19.99)- I don't know about you but I LOVE peel off face masks! There's an added fun factor in peeling the dried mask off your face haha! 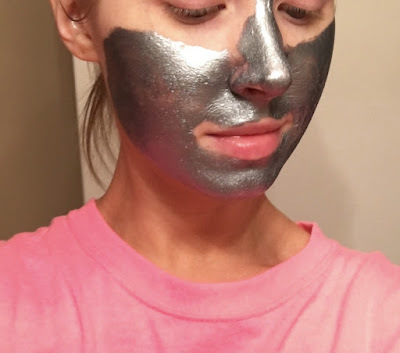 This mask could be an affordable dupe to the GlamGlow Gravity Mud mask! It looks similar to it but for those of you that don't like the smell of the GlamGlow one this would be a great buy. It contains Colloidal Platinum and Malachite Extract that helps to improve skins luminosity and reduce the appearance of fine lines. I look like the Tin Man! I really liked this mask! My skin felt so good after I removed it and even when I woke up the next day my skin looked really good. I did a double take when I looked at my chin and cheeks haha! I would defiantly recommend giving this mask a whirl! 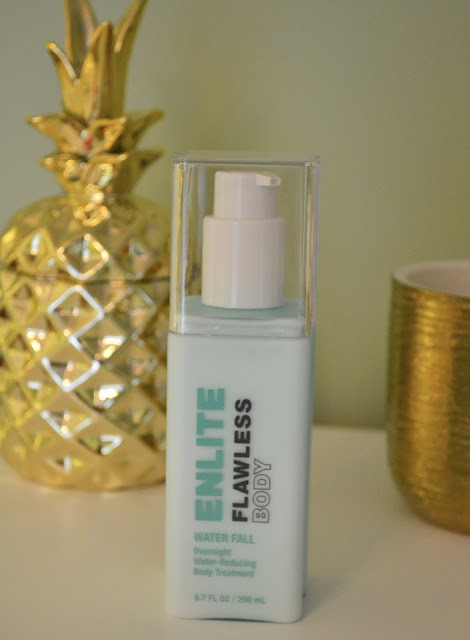 Enlite Flawless Body Water Fall ($18.99)- When I saw this product it really spiked my interest. I don't know about you but after a long day at work and walking around in the hot summer weather, my ankles tend to get a little swollen. This is an overnight water reducing lotion that can be applied to your stomach, arms, and ankles so help reduce your body's water retention. I only used it once but it does seem to help, I will let you know after using it a bit more if it holds up to what it says it does. 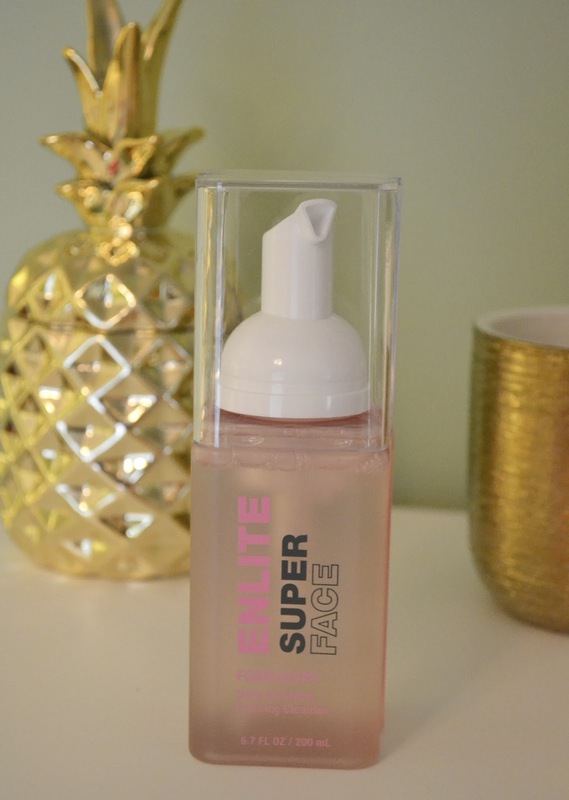 Enlite Super Face Foam Away ($12.99)- This foaming cleanser is so refreshing! It smells just like cucumbers! I have been using this as my AM cleanser. It is the perfect way to wake up your skin in the morning. It doesn't leave behind any sticky or heavy residue just super clean skin. I hope you all enjoyed today's blog! 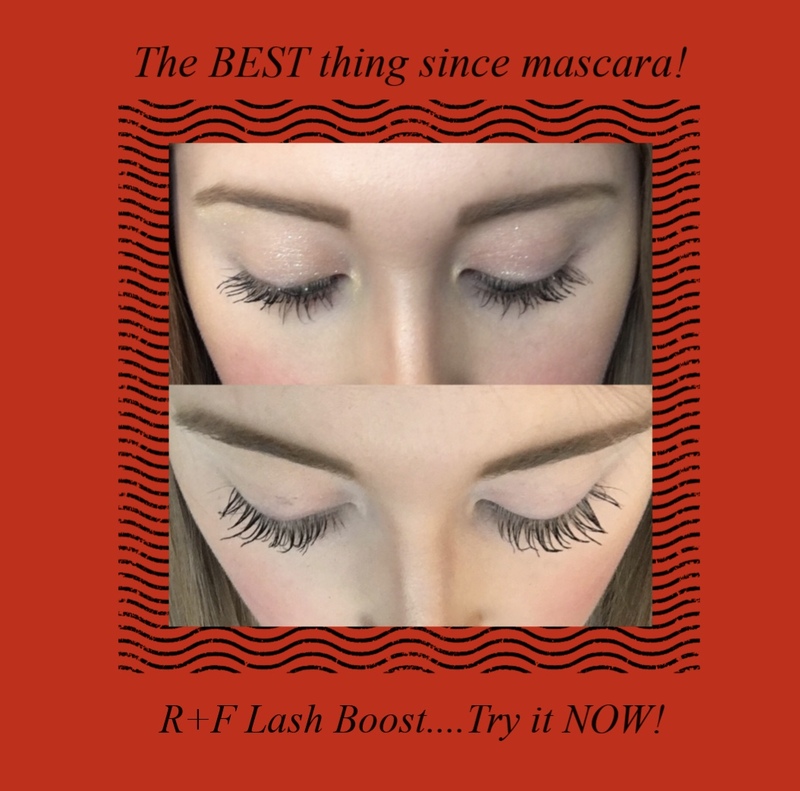 Let me know if you have tried any of these products! 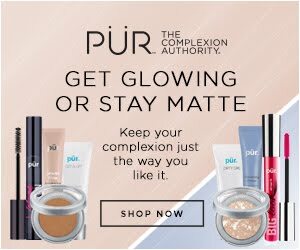 I can't wait to try out some more products from these lines. Thanks for stopping by and enjoy the rest pf your week!